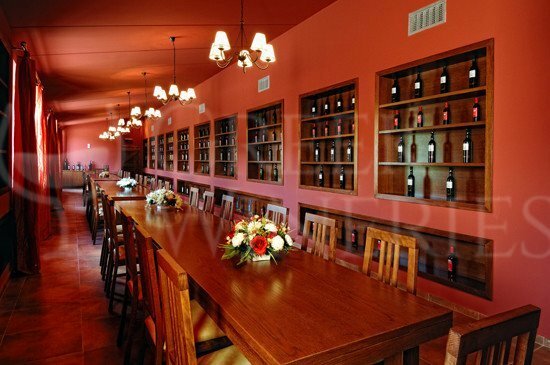 Michalakis winery The wine tasting room is situated at the highest point of the complex. 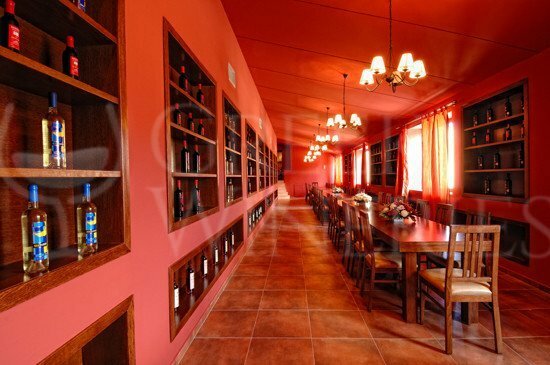 Its large windows provide ample natural light and panoramic view of the vineyards. 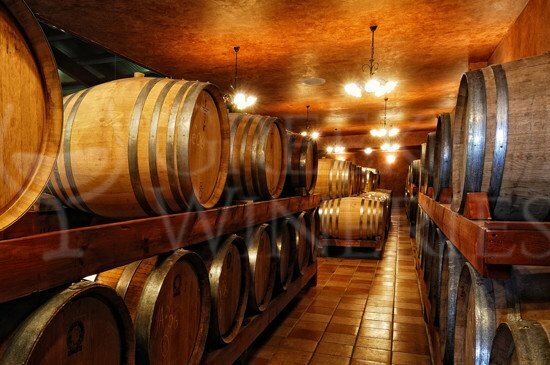 In the wine tasting room wine tasting is conducted as well as experimental winemaking by expert tasters and wine reporters from Greece and abroad. Wine and local Cretan products are presented to groups of up to 50 people. The Cretan soil and the region’s microclimate with the mild winters and summers cooled by the sea winds are ideal for the wine production. The grapes are grown with special care in a carefully selected and designed area so as to exploit the most useful elements of the soil and the climate in the best possible way. The winery is situated within the estate, surrounded by the vineyards and designed in respect to the Cretan natural environment. The wines from Michalakis Estate match the family tradition, the elements of the Cretan soil and the continuous quest for improvement and innovation. 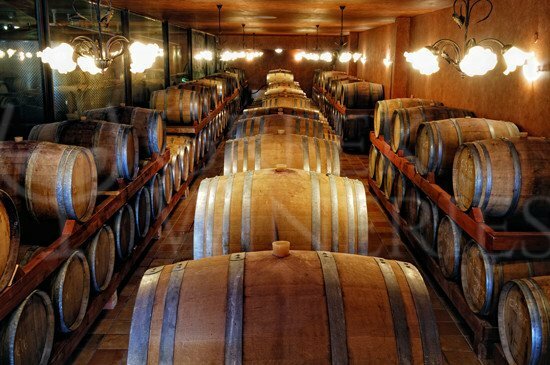 Their vision is to offer high quality wines, make the Cretan wine famous in all over the world, and support the Cretan nutrition and those who seek for new wine alternatives. Select from the adjacent wine collection the one that best suits you.